In this post I would like to move forward with software provisioning and configuration. In my last post I covered a ways to build a "core VM" and now it's a time to add some software and configuration to it. 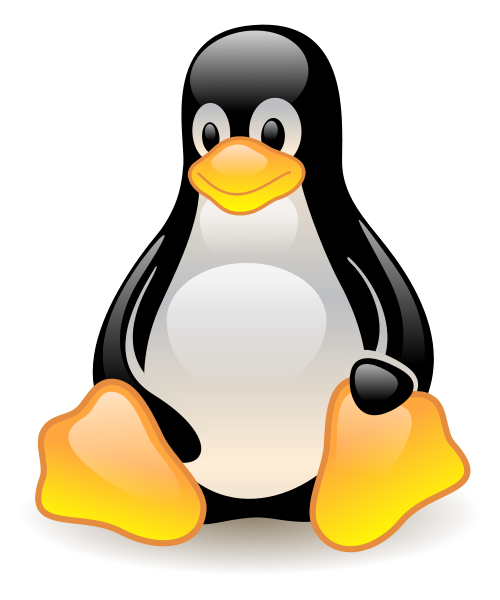 There are couple of automation tools, which can be used for that task like Puppet, Chef or Ansible to name a few. The latter one - Ansible - is my favorite, cause in my opinion it has shortest learning curve and also doesn't require any agents on the remote servers. We’re experiencing an issue where it seems that the query plan changes from day to day for a particular procedure that runs once a night. It’s resulting in a performance variance of 10 second completion time vs 20 minutes (nothing in between). It started occurring about 2 months ago and now it’s becoming more prevalent where the bad query plan is coming up more often. I noticed that the query plans vary for a simple query. What To Do at OOW15 (Social & Serious)? I’m going to OOW15 this year, my first Oracle Open World in 11 years I think. And despite the Prom Queen rejecting all my offerings, I will actually be sneaking in a presentation – which I am very happy about. 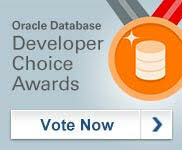 Oracle Database Developer Choice Awards : Spread the Love! You’ve probably already heard about the Oracle Database Developer Choice Awards, Steven Feuerstein wrote about them here, but this is just a quick reminder to get your votes in. How the log writer and foreground processes work together on commit. After the Trivadis Performance days I was chatting to Jonathan Lewis. I presented my Profiling the log writer and database writer presentation, in which I state the foreground (user/server) process looks at the commit SCN in order to determine if its logbuffer contents are written to disk by the logwriter(s). Jonathan suggested looking deeper into this matter, because looking at the commit SCN might not the way it truly works. MoS has a number of “Master Note” documents which pop up from time to time while I’m checking for known problems or solutions; they get extended from time to time (and, conversely, link to some articles which are clearly no longer relevant to current versions). This is just a tidied up list of a few of the master notes that I’ve jotted down over time. The Data Dictionary overview appeared in my daily “Hot Topics” report today, and that prompted me to publish the list I’d got so far. A couple of blog post ago I announced that there is now a free version of Delphix. Here is a little more information about the installation of Delphix Express. and put “Express” for your title and I’ll send you the download info. Delphix Express is a free version of Delphix limited to 25 GB of managed storage and 1 vCPU. Delphix Express is set up for small projects and not optimized for high throughput nor performance testing.